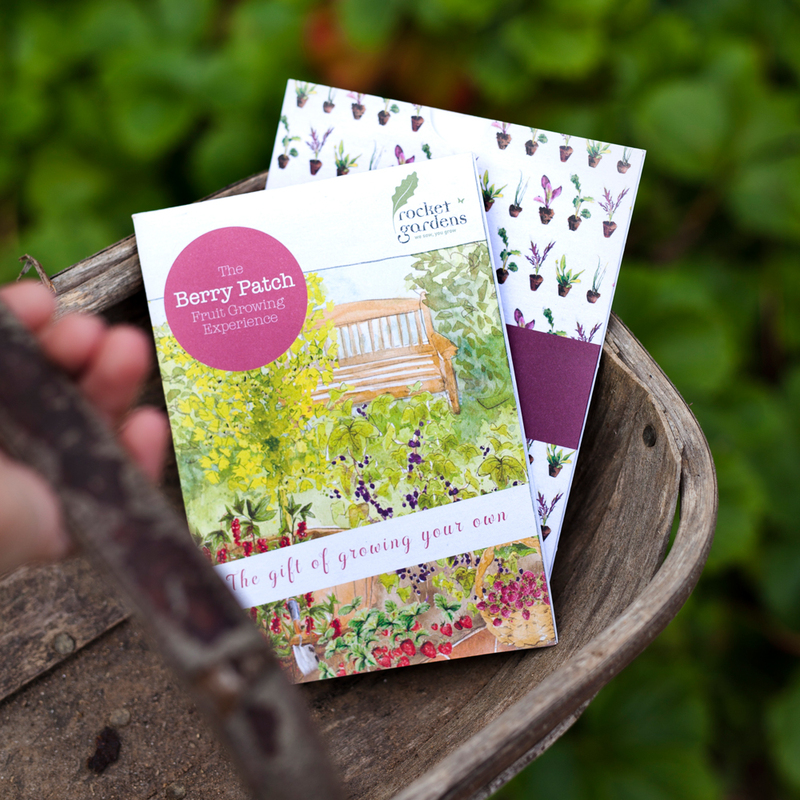 An attractive and tasty addition to the kitchen garden, this berry patch is a great idea for someone who already has a productive veg patch on the go or just someone who loves fresh berries. 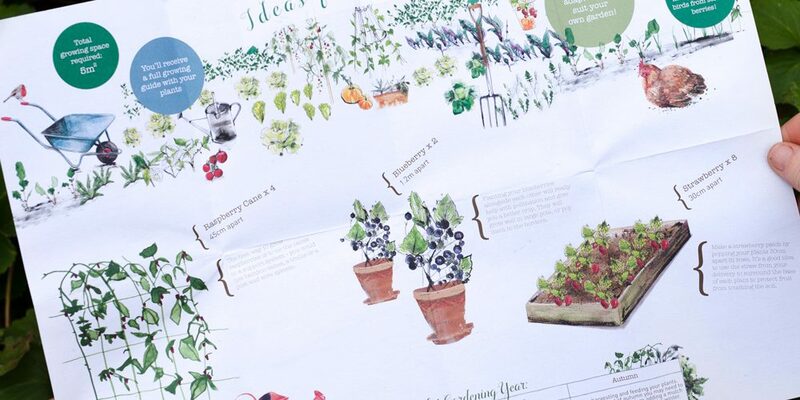 The plants will be ready to harvest from June right through to November, providing them with fruit galore to make crumbles, pies and jams for many years to come. 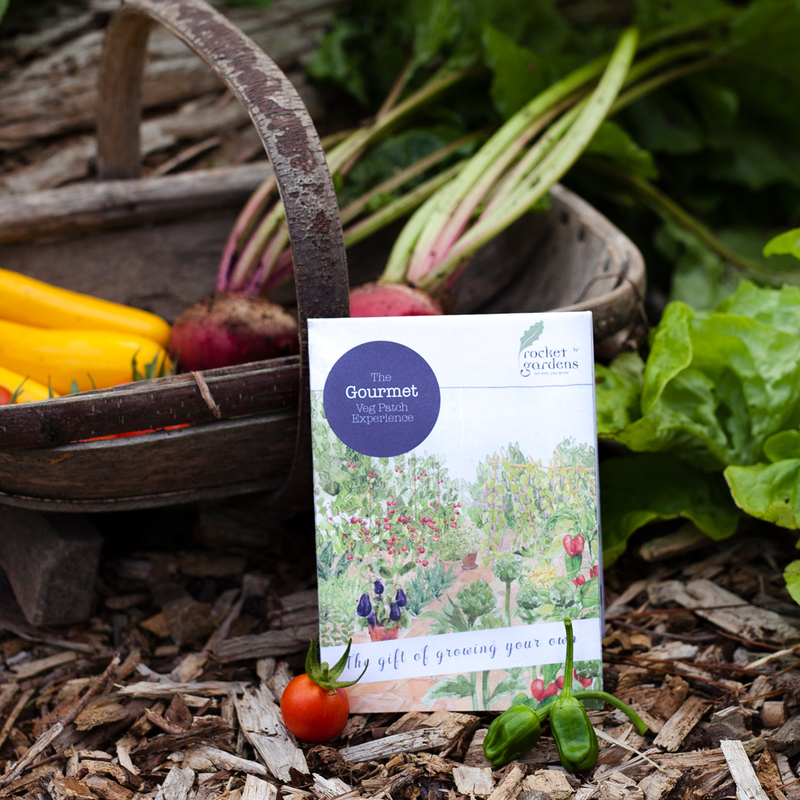 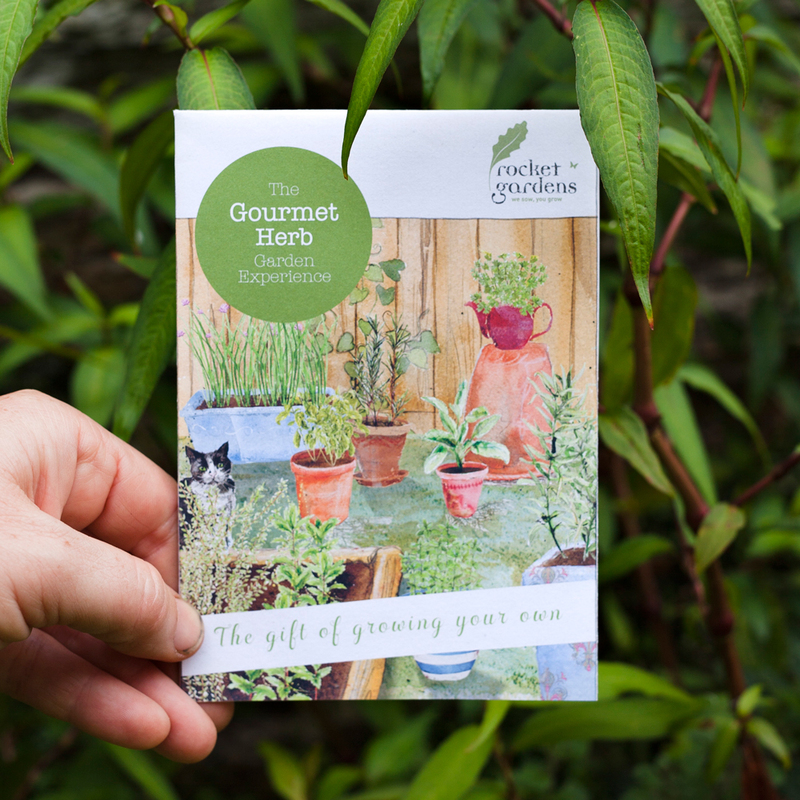 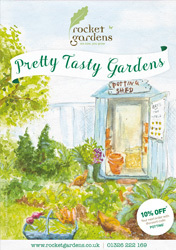 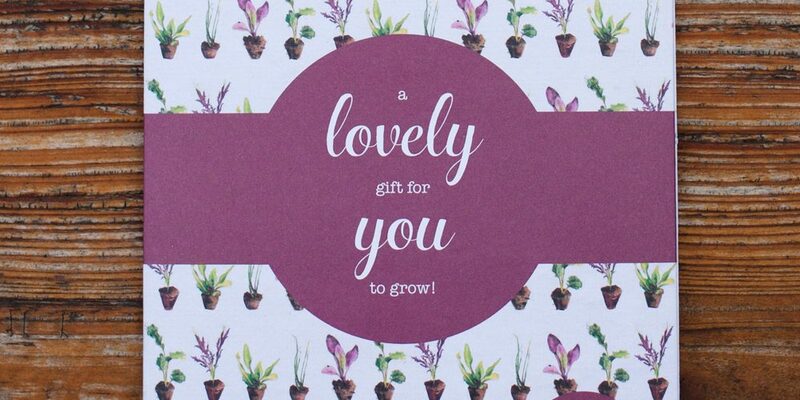 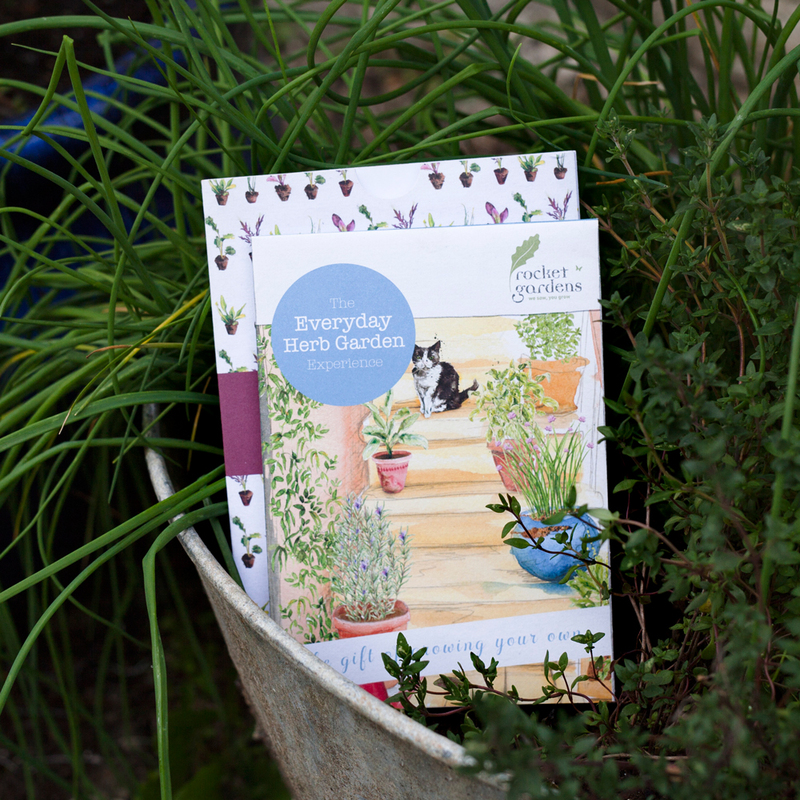 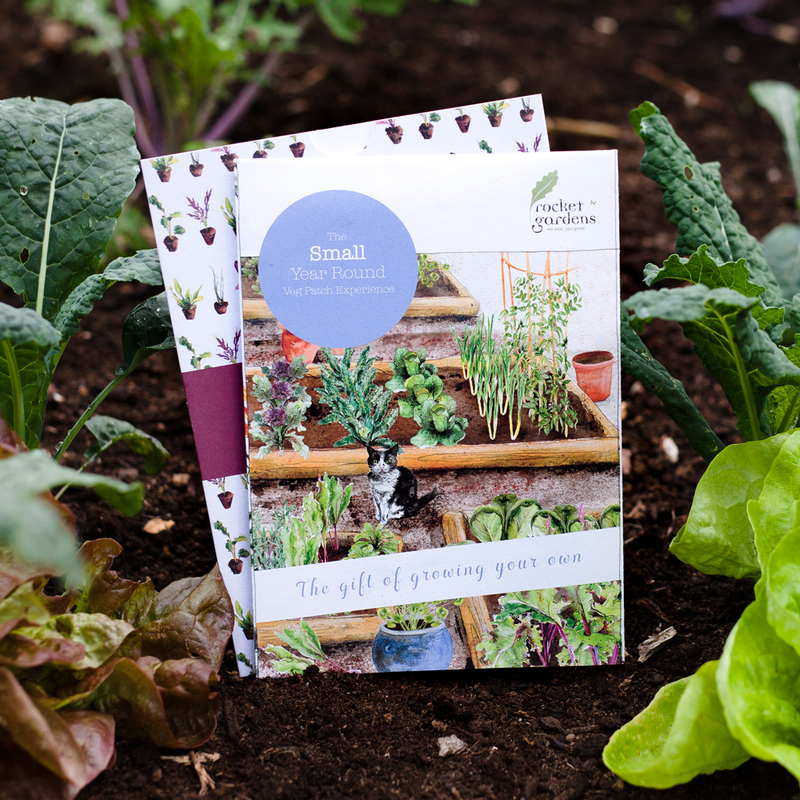 Our helpful growing guide will also be included with each garden giving them all the advice they need. 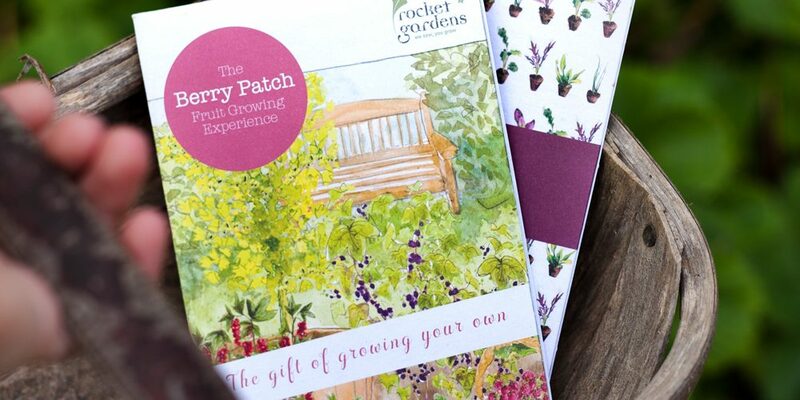 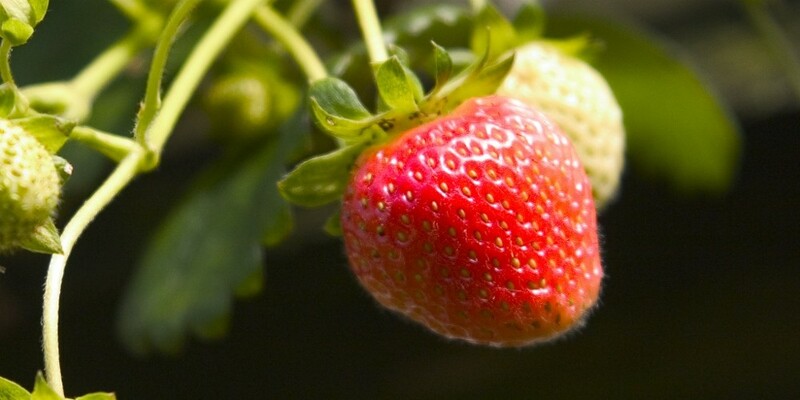 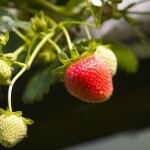 A complete growing guide with advice on how to plant and look after their fruit.